Your Brand. Our Services. 100% White Labeled. It can be an exhausting and daunting task managing 100's of clients digital marketing campaigns. SEO in particular is not a walk in the park. It requires extreme organization, content building, spreadsheets, outreach, follow up, and more. Let us handle the hardest park, link building, so that you can focus on growing your agency further. The Easiest Way to Scale Your SEO Agency. Go ahead and focus on growing your SEO or consulting agency while we do all the heavy lifting. 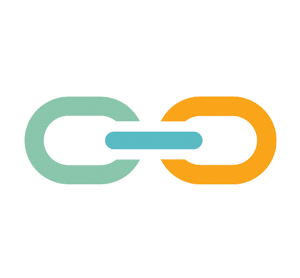 Our link building services include content creation, outreach, anchor text management, link acquisition, placement, and reporting. For our agency partners; we're a dream come true. Say goodbye once and for all to content development, endless email chains with your clients, manually outreach, and followup. Our solution is here to help your agency grow fast and easy!